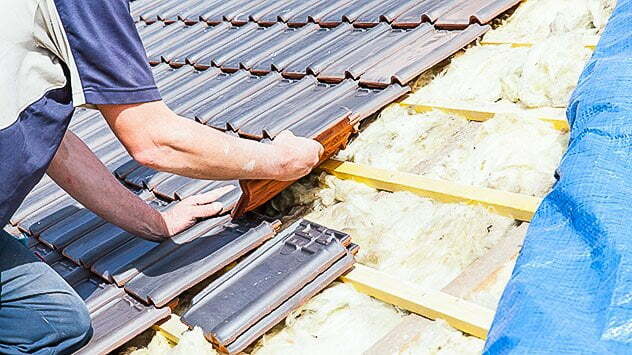 A new roof is not cheap, and failing to plan for one can be financially devastating. Here are some ways to budget beforehand, so there are no surprises! Hurricane season’s still a few months away, so now’s the time to prepare your home. Add a fortified roof from My Strong Home for peace of mind and lower home insurance premiums! 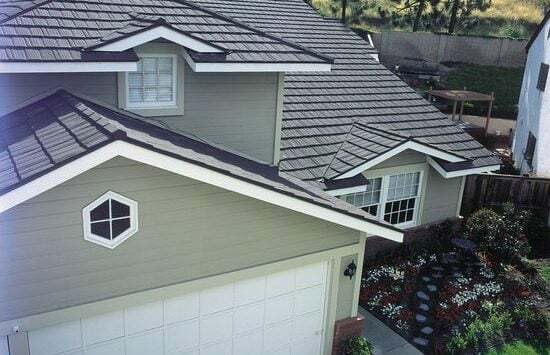 When replacing a damaged asphalt roof shingle, you can either replace the entire piece, or cut the shingle into sections and replace just a single tab. 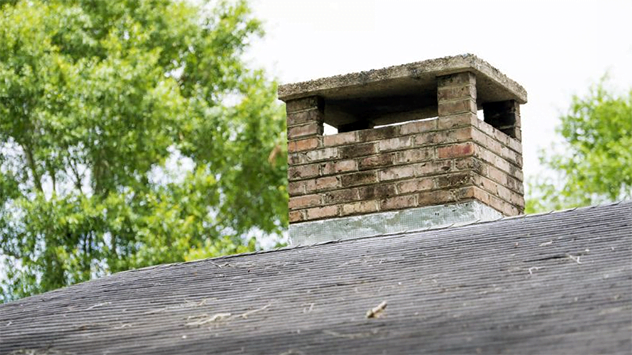 Watch this video to find out how to inspect, clean, and make minor repairs to a roof to prevent leaks from damaging your home. 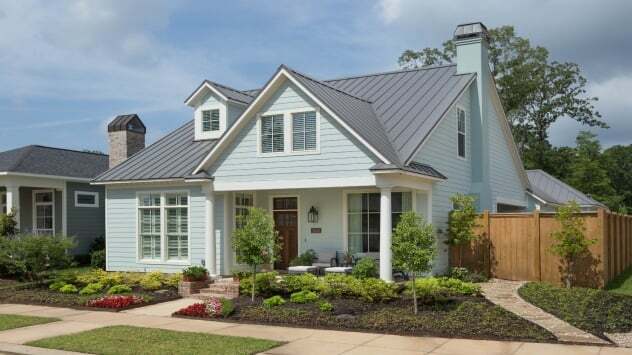 How to better protect your family by choosing a metal roof.